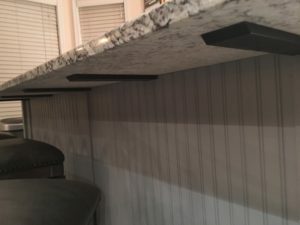 Your granite islands and bar tops appear to float! 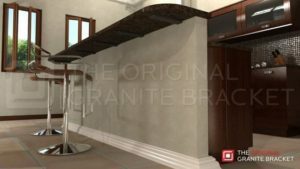 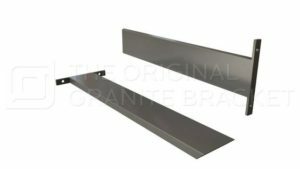 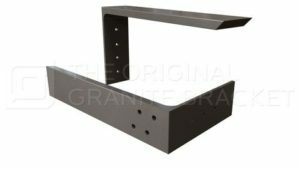 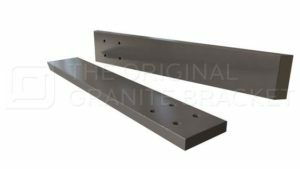 Hidden supports for granite & quartz countertops plus same day shipping when you use who we consider the#1 company in hidden countertop supports – The Original Granite Bracket. 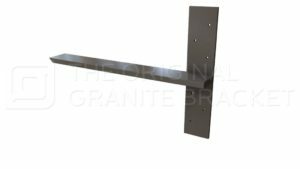 Their brackets are constructed of 1/2” thick steel for the strongest support available, affordably priced, and ready for immediate delivery! 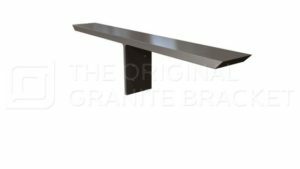 What’s the best sink for granite?